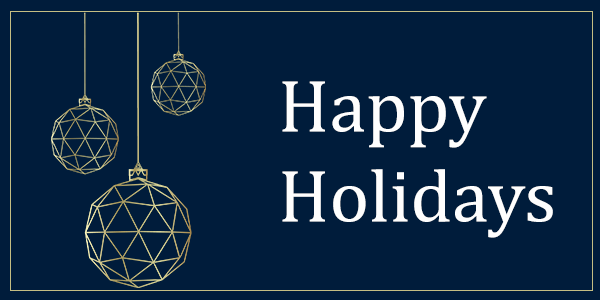 As the year draws to a close, the staff at Jack Schroeder & Associates would like to wish you and yours a very Happy Holiday Season and a prosperous New Year! Chris Hagerstrom is the National Marketing Communications Analyst at Jack Schroeder and Associates, Inc. Through years of experience he has become an expert with Medicare, Life Insurance, Annuities and Supplemental Health and how to successfully navigate the senior market.